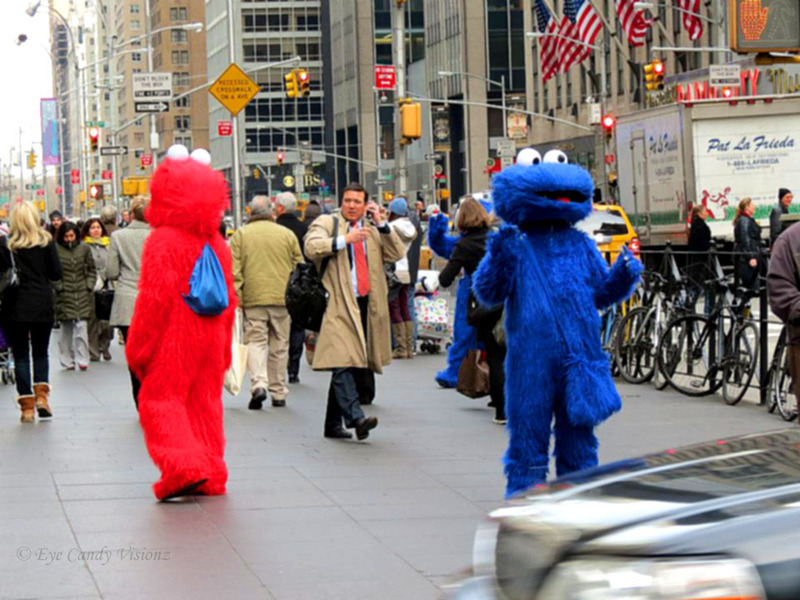 This entry was posted in Photography, postaday, Weekly Photo Challenge and tagged city, Cookie Monster, Elmo, New York City, NYC, photography, postaday, Street Life, Weekly Photo Challenge, WordPress. Bookmark the permalink. the look on that man’s face is precious! Thanks for the visit and ping back. Crazy what are they doing? We have crazy in Shanghai too, but maybe not in the same way. Oh yes very sneaky… I guess passing tourists wouldn’t expect that… Sneaky on their part too.